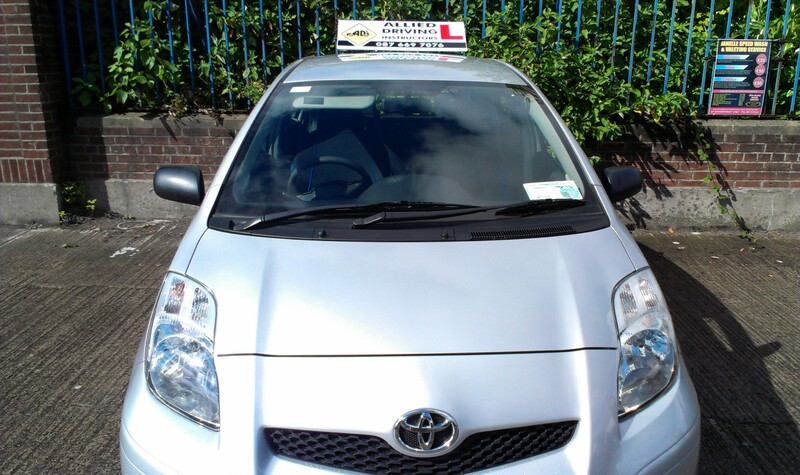 This could be your page; with a paragraph about you and how good an driving instructor you are, as well as how you run your driving lessons and driving school. The world’s first long distance road trip by automobile took place in Germany in August 1888 when Bertha Benz, the wife of Karl Benz, the inventor of the first patented motor car (the Benz Patent-Motorwagen), travelled from Mannheim to Pforzheim (a distance of 106 km or 66 miles) and back in the third experimental Benz motor car, which had a maximum speed of 10 mph or 16 km/h, with her two teenage sons Richard and Eugen but without the consent and knowledge of her husband. Her official reason was that she wanted to visit her mother; but unofficially she intended to generate publicity for her husband’s invention, which had only been taken on short test drives before. The automobile took off greatly afterwards and the Benz’s family business eventually evolved into the present day Mercedes-Benz company. Dublin City, Dublin North, Dublin South, etc. In 1899, F. O. Stanley and his wife Flora drove their Stanley Steamer automobile, sometimes called a locomobile, to the summit of Mount Washington in New Hampshire in the United States to generate publicity for their automobile. The 7.6-mile (12.2 km) journey took over two hours (not counting time to add more water); the descent was accomplished by putting the engine in low gear and doing lots of braking.